Gio has had his own custom Wilson glove for several years now. This year’s is a saucy red/navy with white Wilson labels, which you can get at the link just like Gio’s. 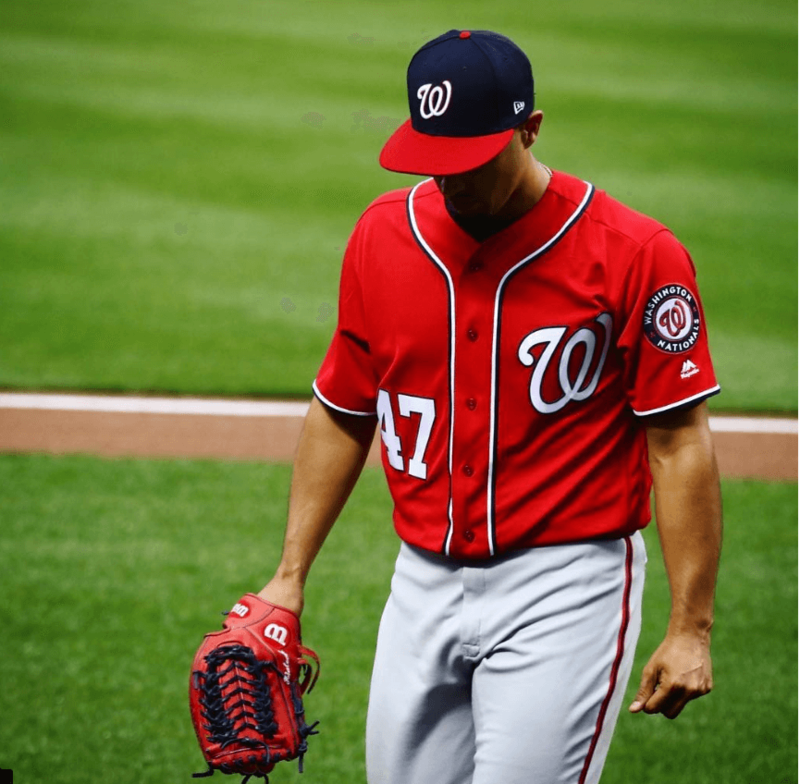 Categories: Gio Gonzalez, Gear, Glove, Washington Nationals, Pitcher.